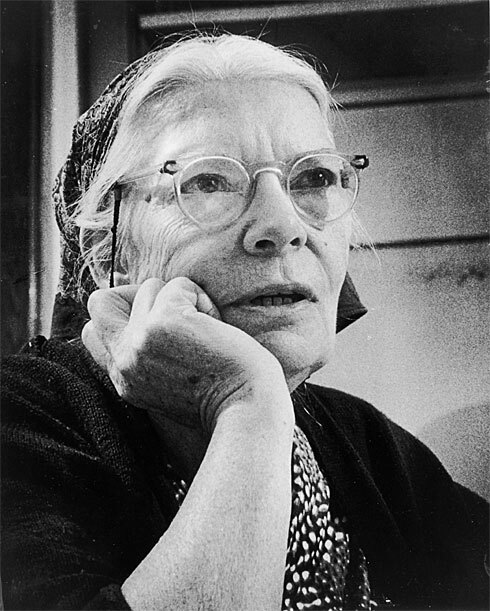 Stunned at the church’s inaction on behalf of the destitute during the Great Depression, in 1933 Peter Maurin and Dorothy Day founded the Catholic Worker Movement in New York City, NY, USA. Their simple love for God led them to simply open houses of hospitality (an ancient, formal churchly model) where anyone could find meals and a safe place to sleep and live without conditions. Contrasted to the violent union actions at the time this was non-violent, direct, compassionate support for those in need. Warm-hearted hospitality and fulfilling the works of mercy (Matthew 25:31-36) characterized their distinctiveness. Eventually seeking to rely less on donations they founded their own farms, giving residents an opportunity to work growing food, an outlet for the free distribution of food, eventually offering retreats that taught spirituality and skills.